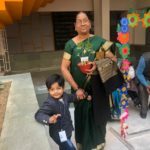 Grandparents are the treasure for the family. 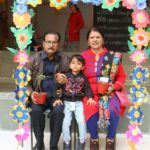 Grandparents are a family’s greatest treasure, they lay the foundation behest their values,the greatest storytellers, they follow the principles of traditions. 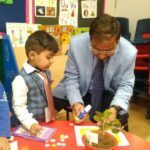 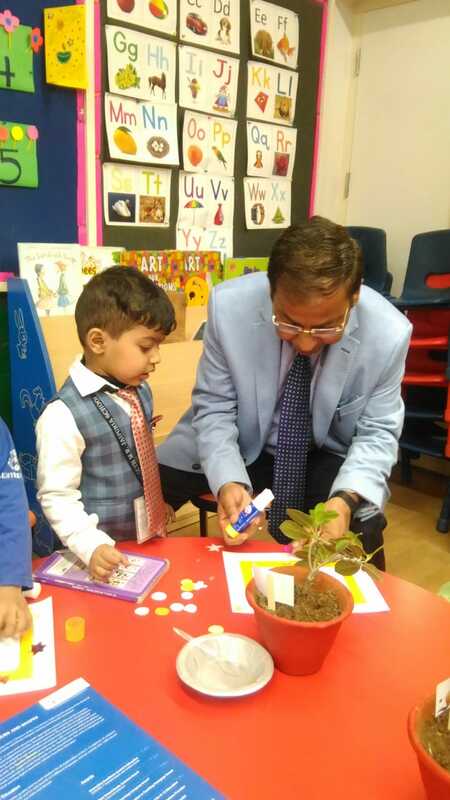 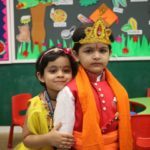 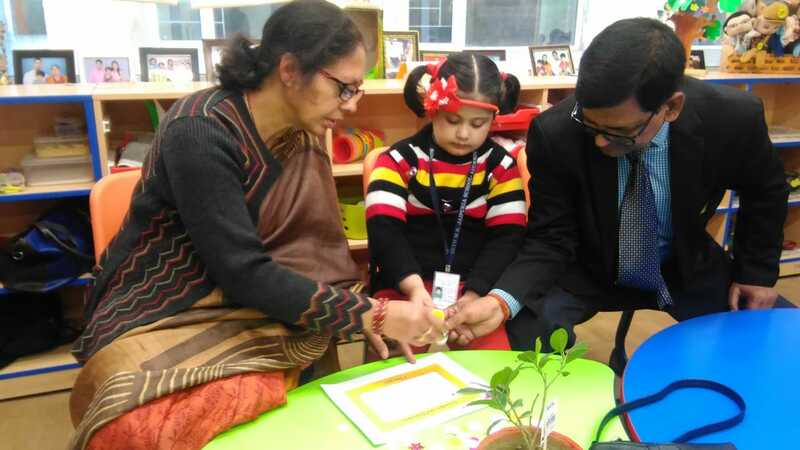 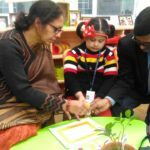 In order to mark the significant presence and role of the elderly in the lives of toddlers, Seth M.R Jaipuria celebrated its first Grandparents Day on February 2nd, 2019. 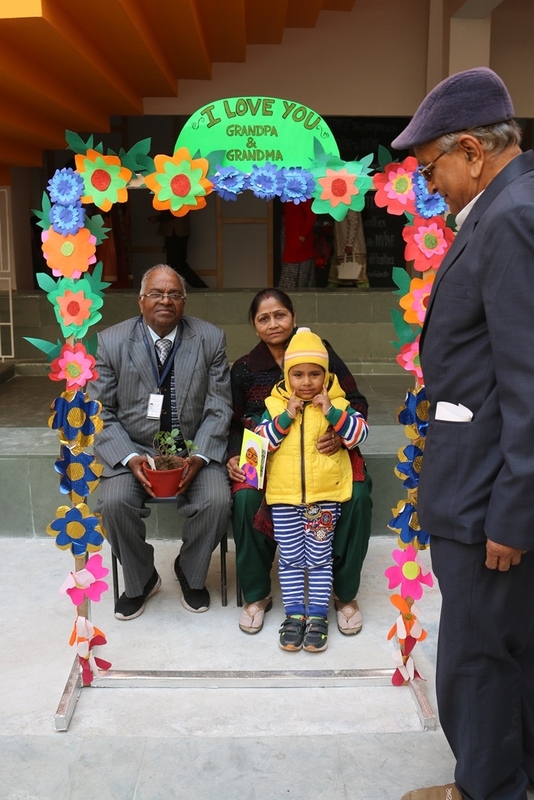 The function started with welcoming the grandparents by the Principal’s address, wherein the Principal stressed the importance of the grandparents who are delightful blends of laughter, caring deeds, wonderful stories and love.The programme began with the Playgroup students’ welcome song performance followed by rhymes and songs.More than the kids the grandparents were seen enthusiastic to share their thoughts. 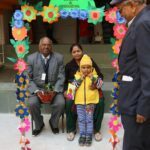 The grandparents recited poems and read articles. 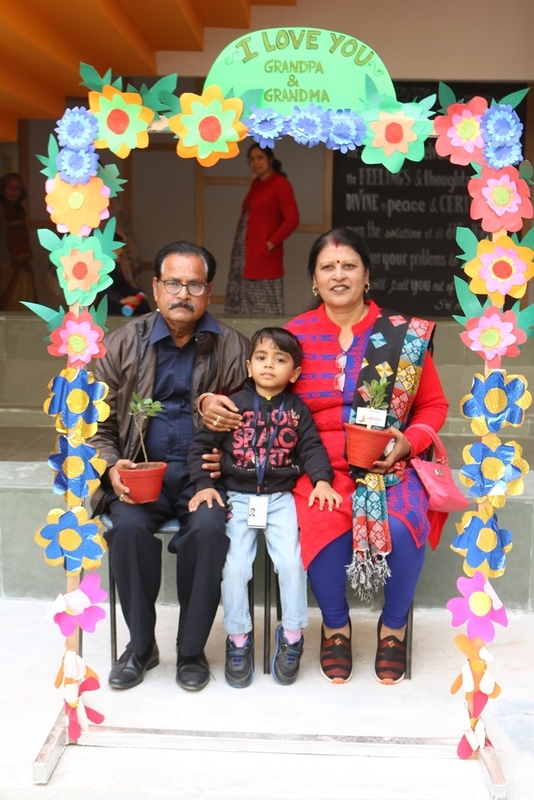 Grandparents love to transform themselves in a small child.This was evident when they joined their grandchild in decorating paper frames and pasted their grandchild’s picture.The day concluded when the Grandparents along with their grandchild planted saplings in a pot. 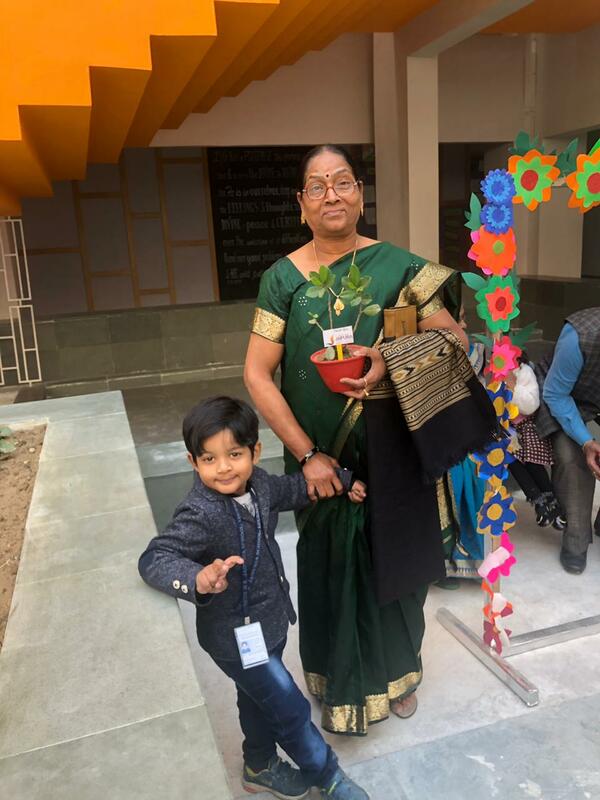 As a token of gratitude the grand parents were given the same pot as a take home present.